Time is running out on senior yearbook deadlines but senior pictures are not just for the yearbook. 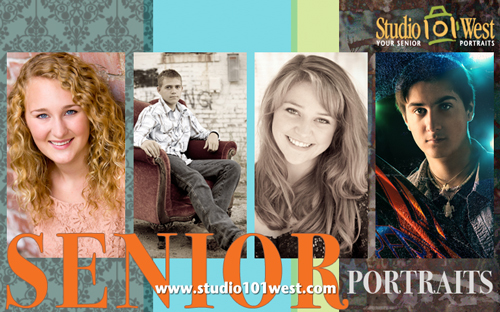 Senior portraits are also a awesome way for family and close friends to remember this major milestone. Recognize this special time in your seniors life with professional senior portraits.